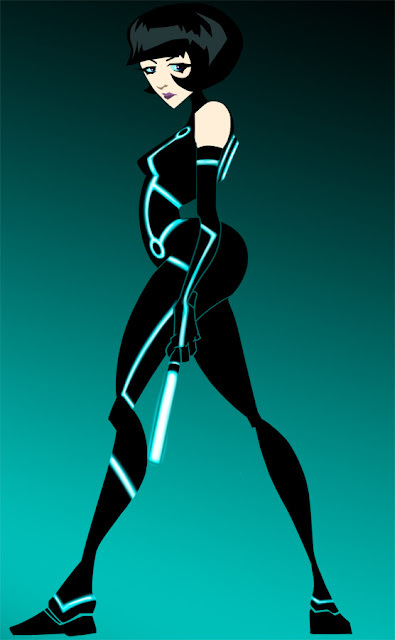 The theme at drawing club this past Thursday was Tron. It was a fun night. I'll eventually have to post more, but for now I had some free time to give this one a quick color treatment. Thanks Chris! Means a lot coming from you, your works looking amazing! Hope CTN was a success for ya!